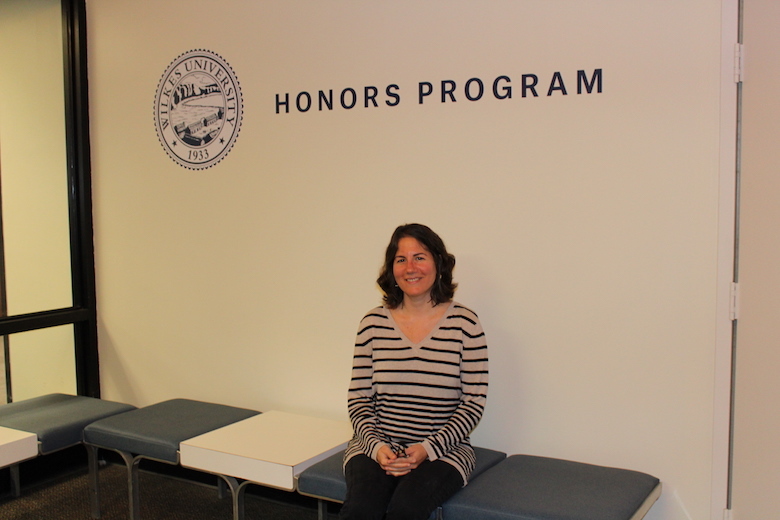 Christine Muller, director of the honors program and an assistant professor at Wilkes University, was recently featured in the Citizens’ Voice for her expertise on 9/11 studies and a new history course she is teaching this fall. Muller explains that it is important for students to understand the day from their own perspective, since many were young at the time of the attack. “If they have any memories at all, it’s their parents’ reactions. They don’t have a direct memory,” she explained. Many of her students have a personal connection to the event, as they are from New Jersey or near the New York metro area. Though, some students are still shocked when learning the specific timeline of events. To read more, visit https://www.citizensvoice.com/news/teaching-tragedy-wilkes-course-focuses-on-9-11-1.2384188.